Peaches are in season. Not the final fruit to be harvested, eaten and preserved, we still have apples and pears to look forward to. 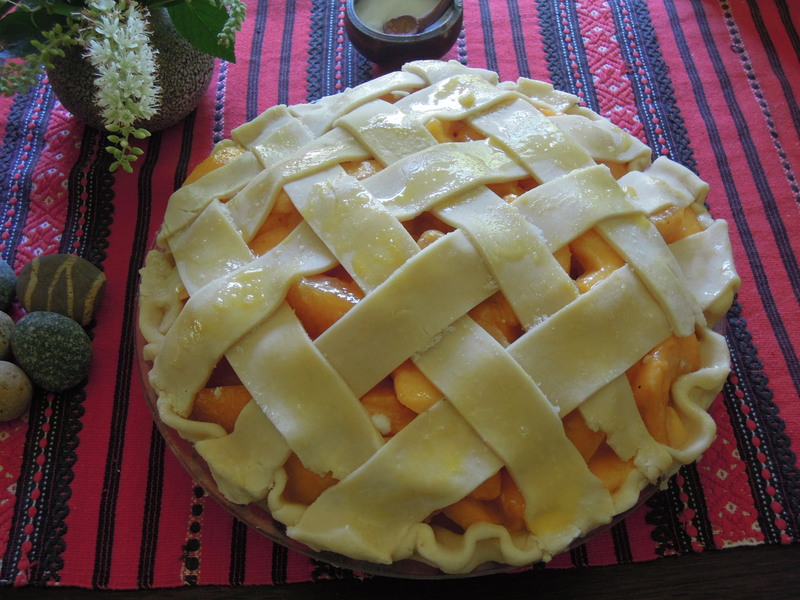 But doesn’t a fresh peach pie along side some home-made ice cream (ginger ice cream, maybe? Yes!) seem just about the most decadent thing you can devour at summer’s end? Here’s a poem by Kate Barnes about peaches…and a reminder that what we think we know may not always be true. Enjoy! I think I know everything. but I won’t move them, Jenny put them there. and the sweet juice of your peaches runs down my chin. Well, pretty close to done. 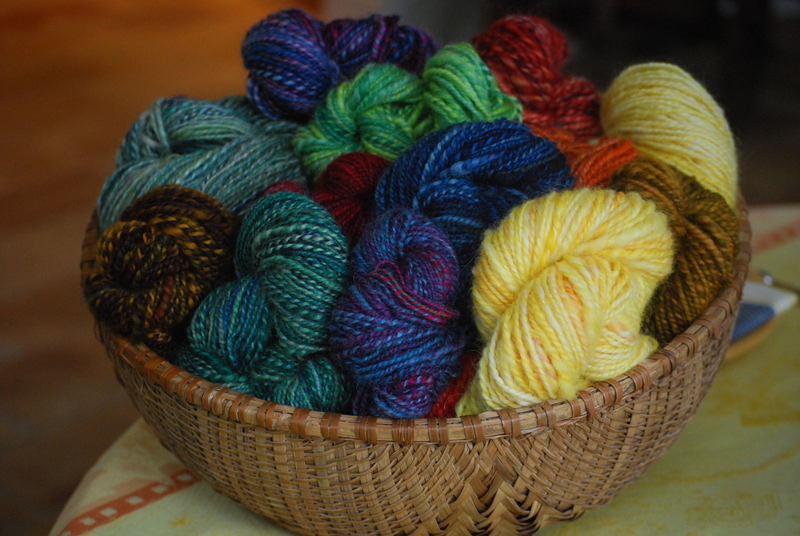 We still have to add the batts to the boards once they’ve dried and shrunk a bit. 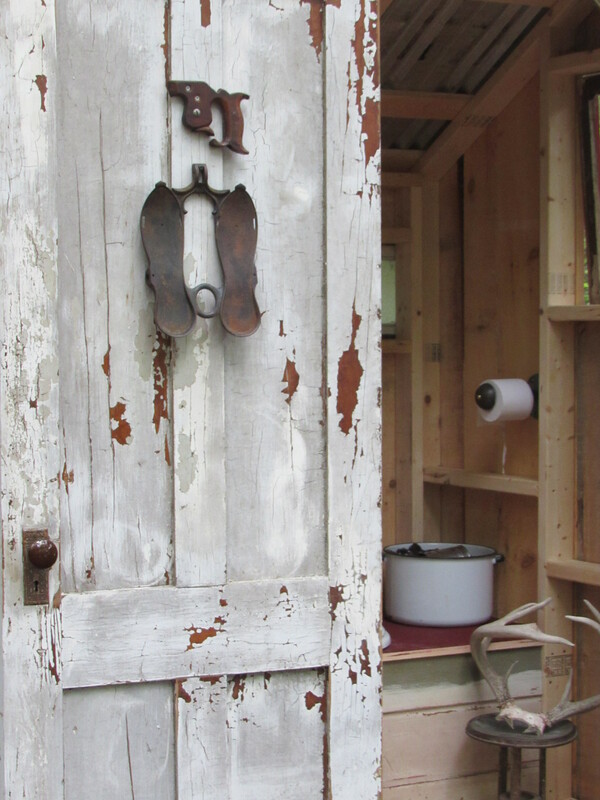 We’ll put a latch on the inside so the door doesn’t mistakenly swing open while in use. We need to find some appropriate reading material for any “extended visits”. 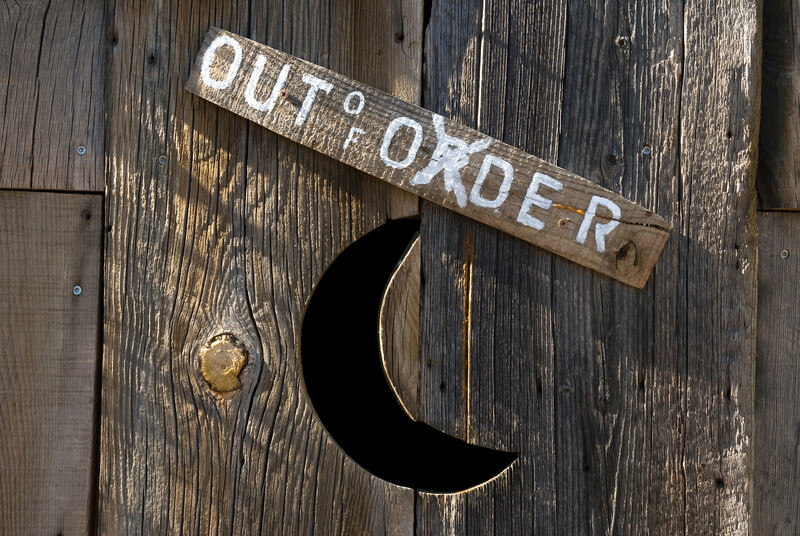 So, that’s the last of the outhouse posts from Fernwood. 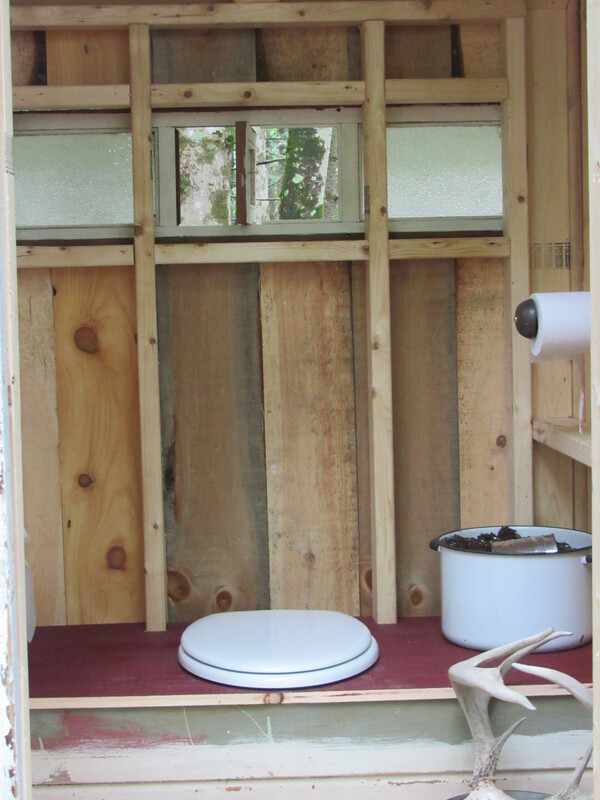 If you want to see more, you’ll just have to come and see it…or use it. 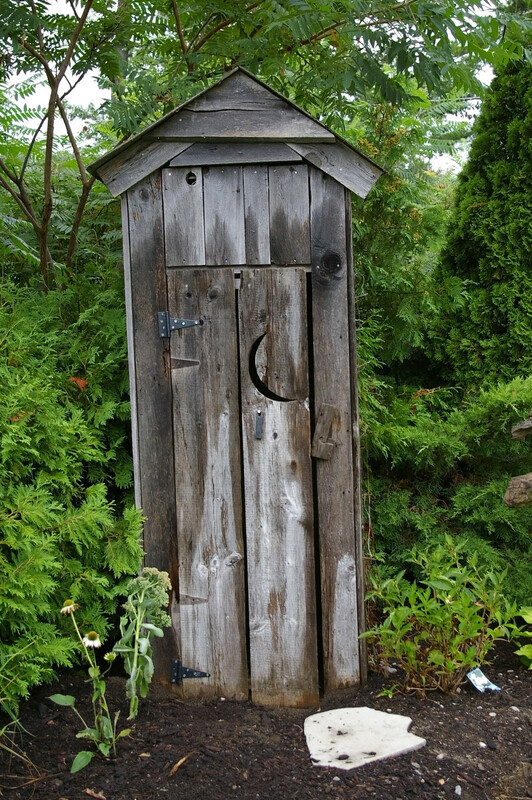 I’ll leave you with an outhouse poem by an unknown author…. We have a sea of winter squash trailing through the landscape here, they are growing with an intention of both vigor and determination. That’s good! Butternut, Delicata, Buttercup, and Spaghetti Squash, all for our winter larder. I’m already thinking Thanksgiving!(sorry). 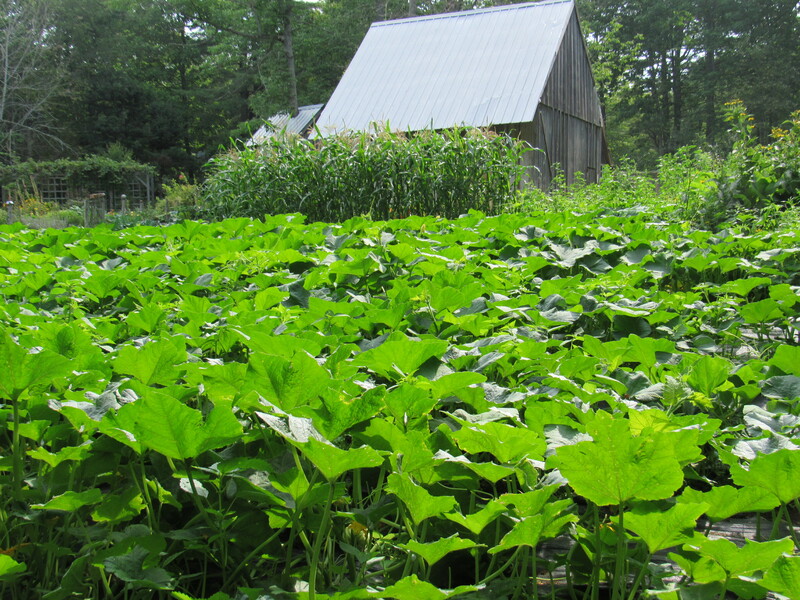 In addition, growing right alongside our marathon winter squash are rows of dry beans….Vermont Cranberry, Jacob’s Cattle, Black Turtle, and Adzuki. Not acres of beans, but enough to fill some shelves in the pantry. Earlier in the season, I was given some open pollinated flint corn, a variety called Ray’s Calais, and though we were late getting it in the ground, it is tasseled out and forming good solid ears. 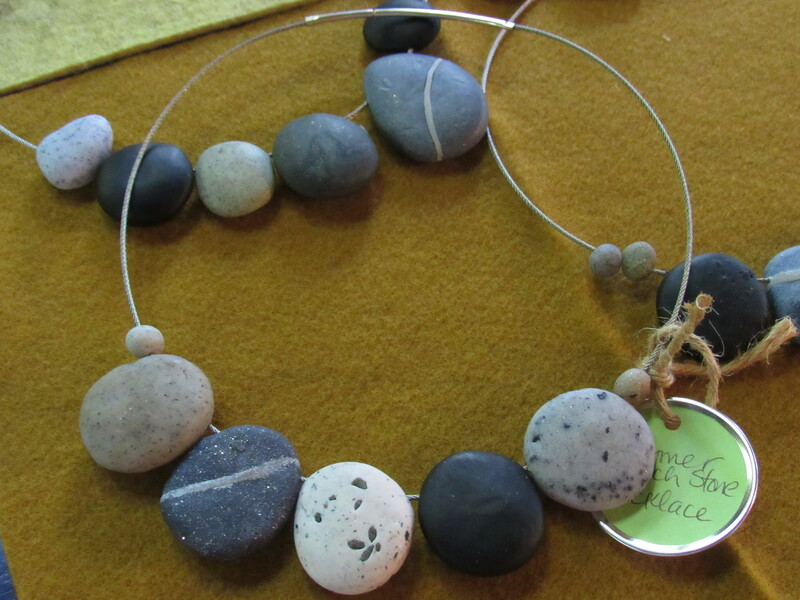 Ray’s Calias is seed that originates from the Abenaki people of the Northeast and Quebec. This corn will be ready to pick some time in October when the corn stalks are good and dry. Once picked they will hang in a cluster to dry for another couple of weeks before the kernels are removed from the cob. Next, they’ll be put through the grinder. I’ll pass along a substantial helping of ground corn to the friend who gave me the seed and who helped with the planting. Corn, beans, and squash a-plenty! The pantry shelves are filling!! What’s On The Docket For Today? 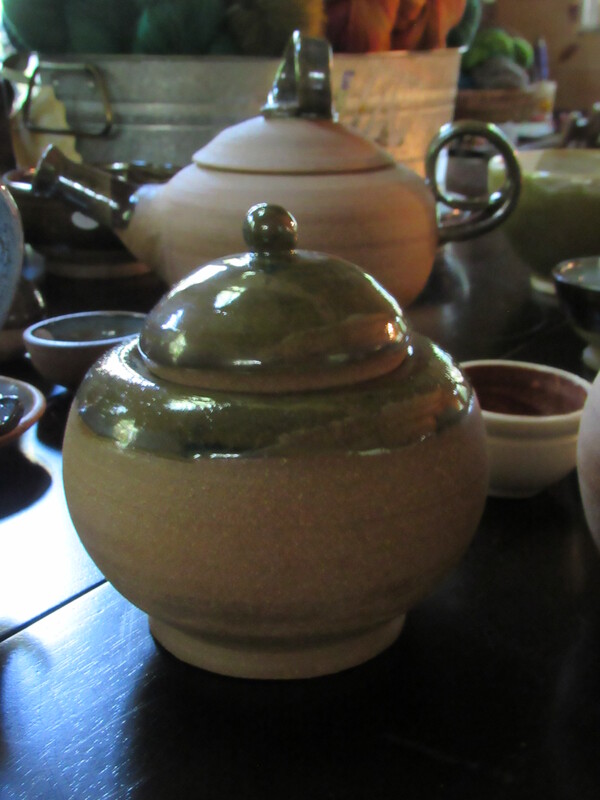 Mid-August and that means spending at least part of the day in the kitchen preserving the bounty. Green beans are frozen and also pickled. A big pot of broccoli soup and kettles of tomatoes simmering. Pesto. Lots and lots of pesto. Sweet pickles, sour pickles, mustard pickles. Probably some relish, too. Yesterday some fresh cabbage slaw and later in the month, a crock of kraut will be made. Beets roasted for tonight’s dinner ( along with a chicken in the oven) and sprinkled with blue cheese. Dessert? How about homemade ginger biscuits with peaches and blueberries? Ice cream? Yes! Here at the nursery, we have a large selection of ferns that we sell. 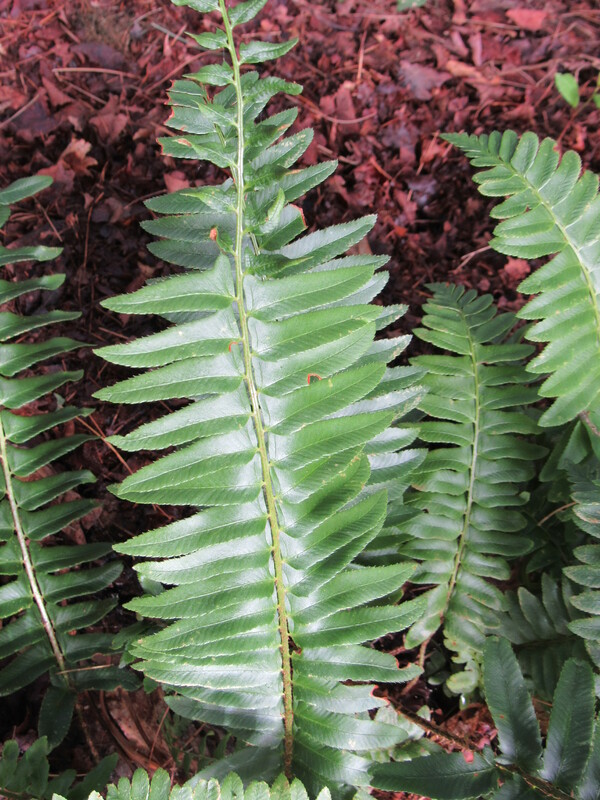 When developing or adding to an existing shade garden, ferns are often included in the design. 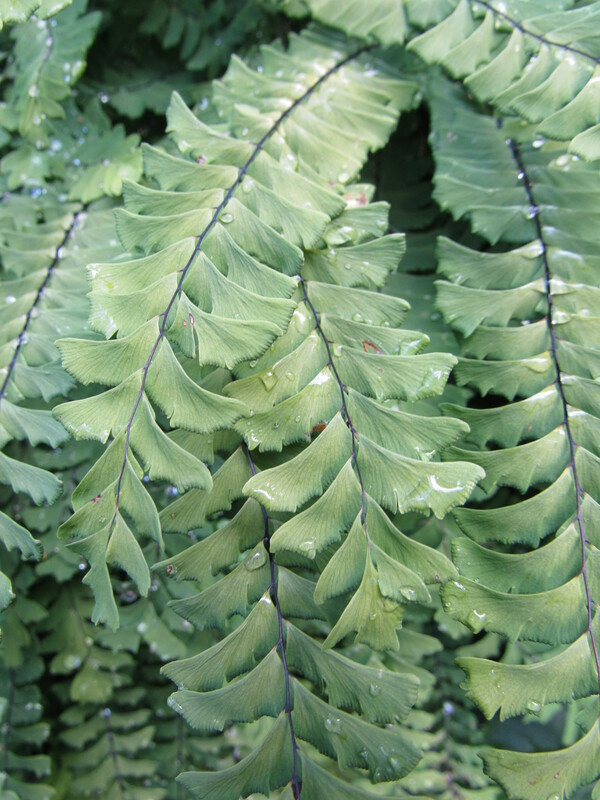 Ferns grow in a wide variety of conditions, from dry to wet and in deep shade to sun. Identification of some groups of ferns can be confusing. For example, in the genus Dryopteris the differences between species can be difficult to sort out. For some people, all ferns can look very similar to one another and can be difficult to tell apart. 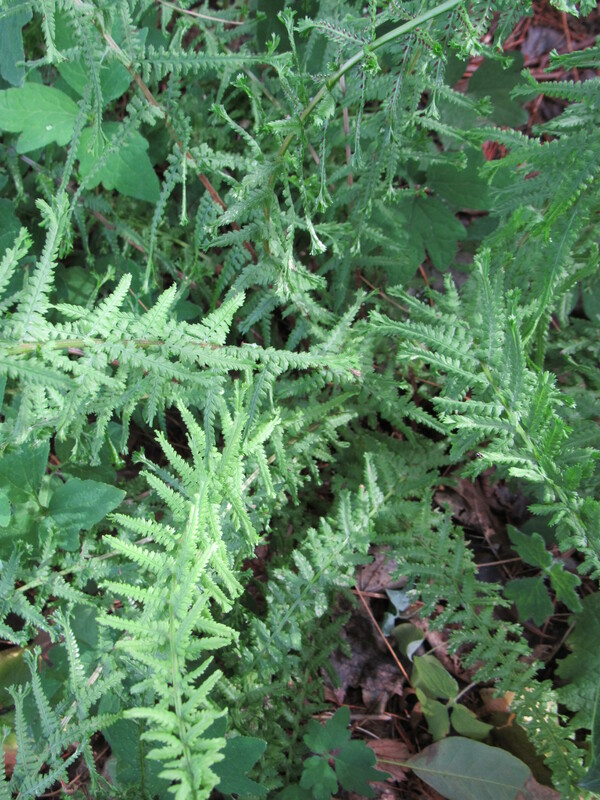 On Sunday, August 27th from 1:00-3:00, we will offer a free class on identifying ferns. Rick will offer tips on identifying groups and individual species of ferns. We’ll also talk about their specific growing conditions, their uses, and how most ferns reproduce. 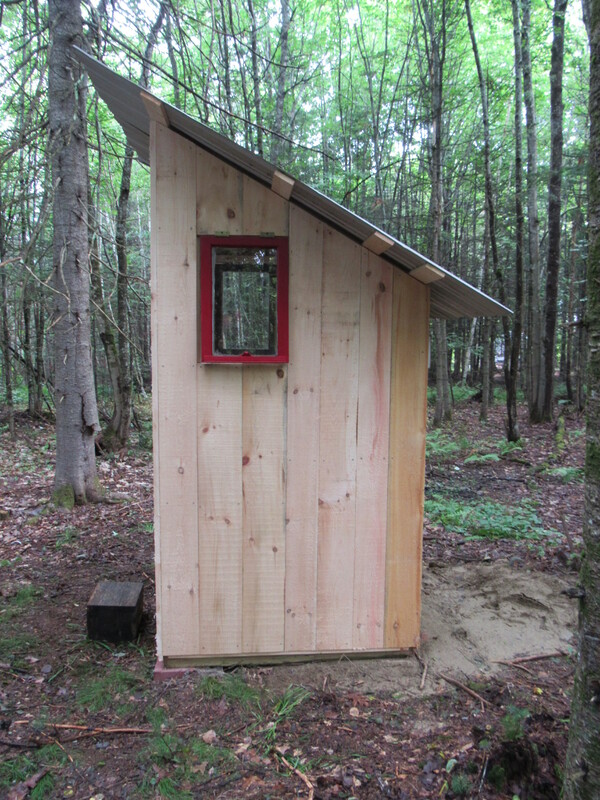 Class size is limited to 12, so please sign up if you’d like to join us (fernwoodnursery@fairpoint.net). 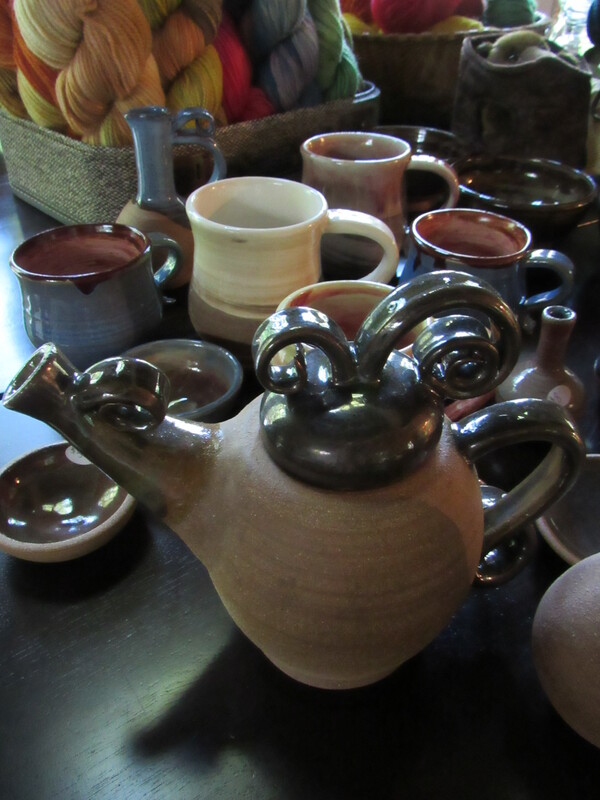 As with all other classes and workshops here at Fernwood, tea and scones will be served. 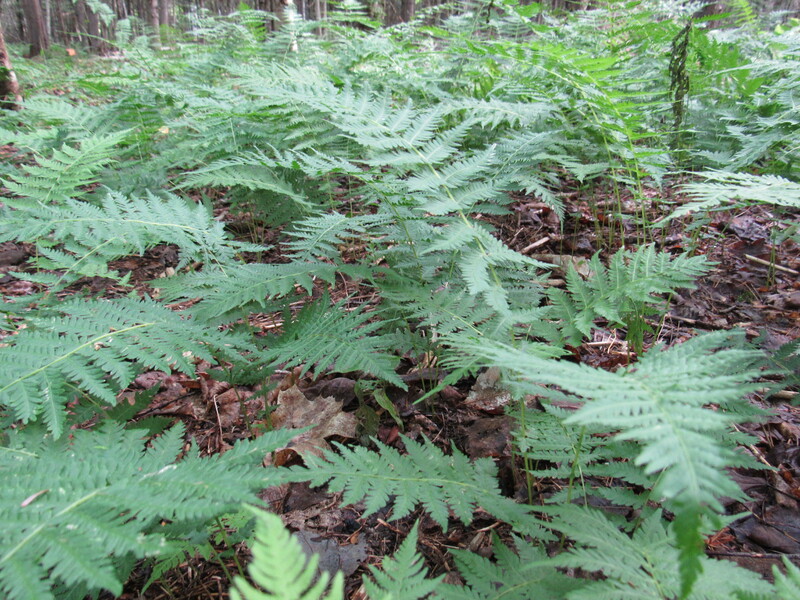 Come join us and learn something new about the ferns that grow in your woods and gardens! Nothing to cry about, quite the contrary! 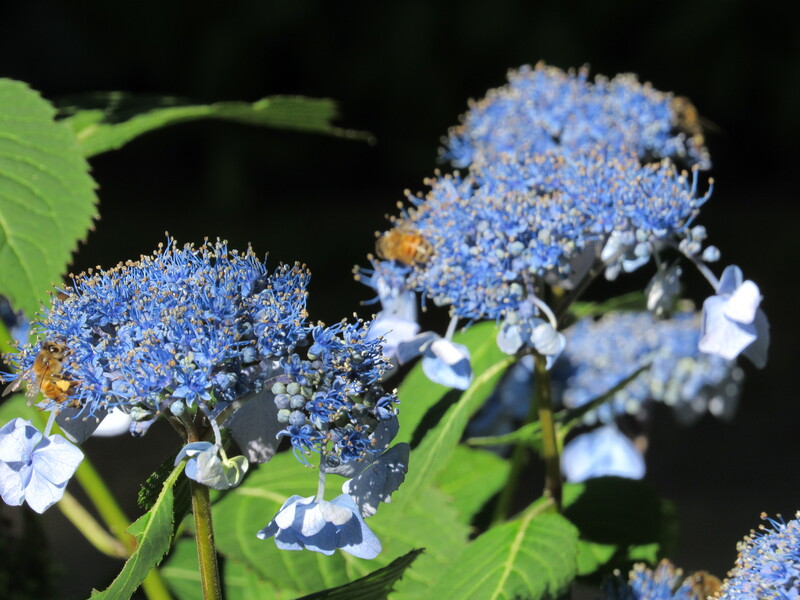 This lace-cap hydrangea serrata is attracting lots of visitors, both humans and pollinators. 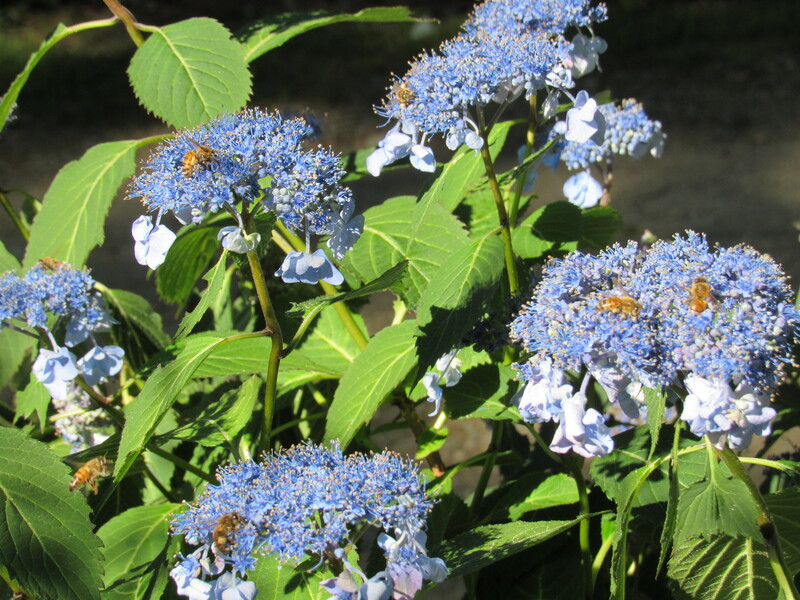 So happy that our buzzing friends (the buzzing insects, not the humans) are finding nourishment throughout the gardens. 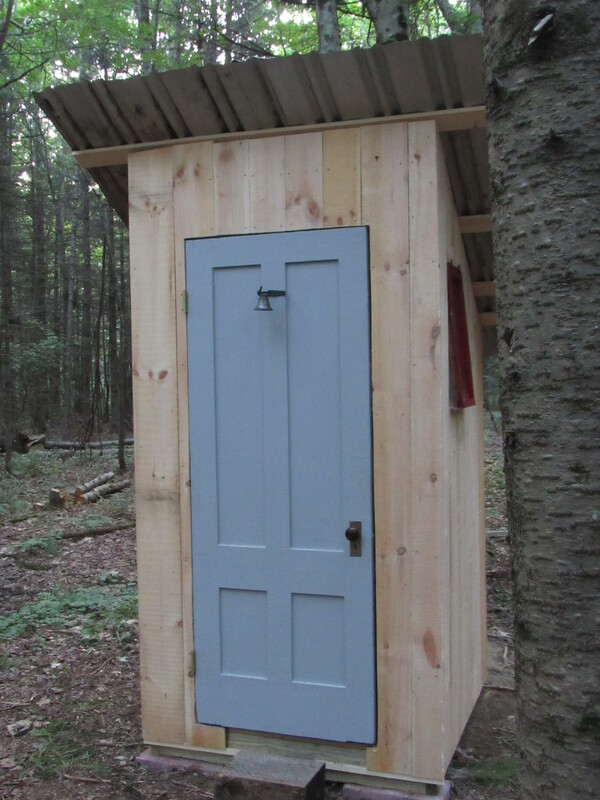 And, it’s blueberry season here in Maine! 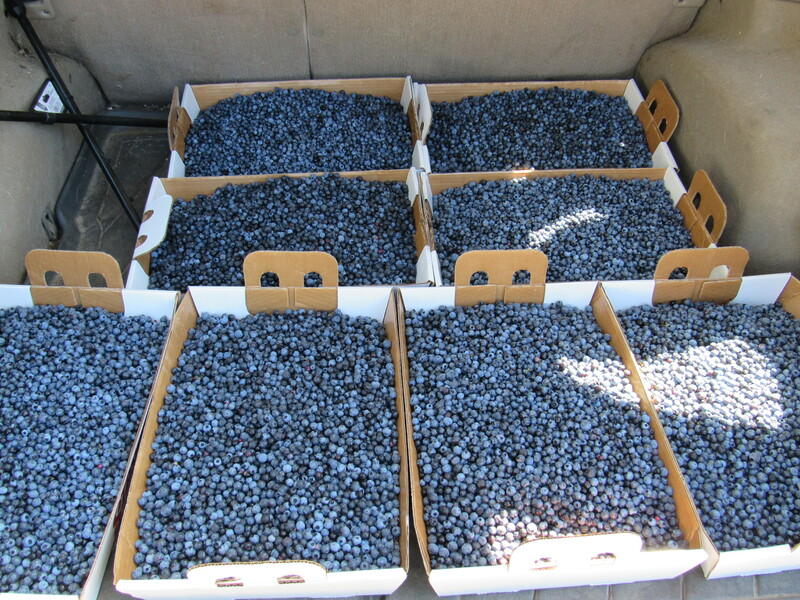 I’ve picked up a carload of blueberries from my friend’s farm in Washington. Ten 10 lb. boxes of blueberries for here and for friends. Of course, we will freeze most of them, but a couple of fresh pies will be made and some blueberry ice cream cranked out. Like I said, nothing to cry about!!! Yum! Summer at its best!